As it normally is the case, my wife introduced our firm to this amazing, full of talent husband & wife team. 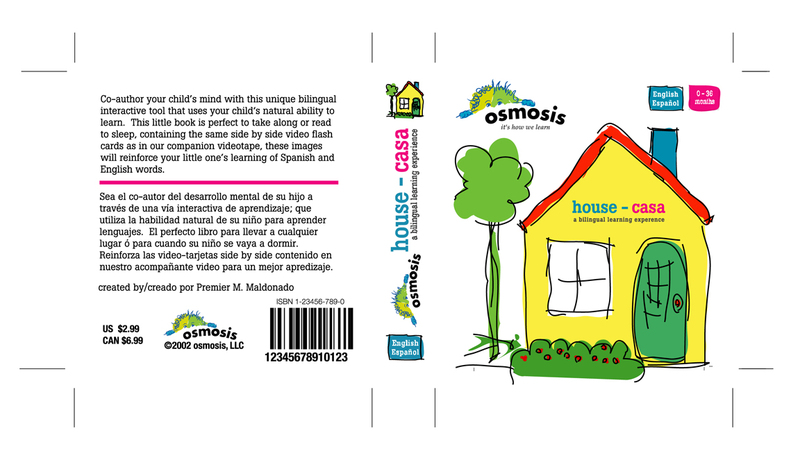 Their ask to develop branding, graphics and collateral material for a one of kind bilingual learning product was interesting and outside our usual scope. However, the concept and project was so compelling, we jumped at the chance. We created the brand identity to ensure it could expand to different communication elements, from stationery, to series of book covers and product labels to service menus, flyers and related collateral materials for kids.